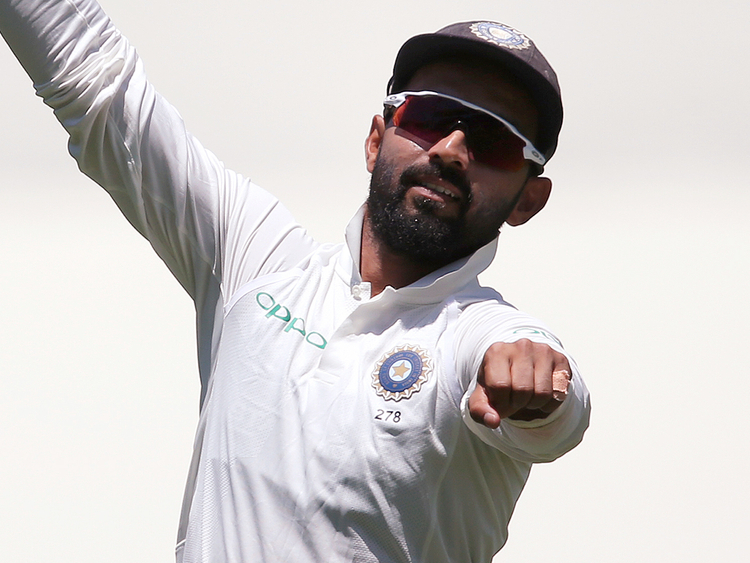 Sydney: Australia are still favourites to win the four-test series against India even without Steve Smith and David Warner because of the strength of their bowling attack, Ajinkya Rahane said on Tuesday. "You see their bowling attack, they've got a really good bowling attack, and I think to win test matches, you need to have a really good bowling attack. So I feel that Australia are really still the favourites." Although not quite reaching the heights of captain Virat Kohli's 692 runs, Rahane had a good tour the last time India visited Australia in 2014-15 with 399 runs at an average of 57. "This is a team sport ... and it is the job of each and every bat to contribute for the team. And I think it's important that we get those long partnerships together, in Australia that will really help us a lot." Rahane and Kohli did that in the Boxing Day test on the last tour, putting together a fourth-wicket stand of 262 in India's first innings with scores of 147 and 169 respectively while illustrating their different approaches to the game.